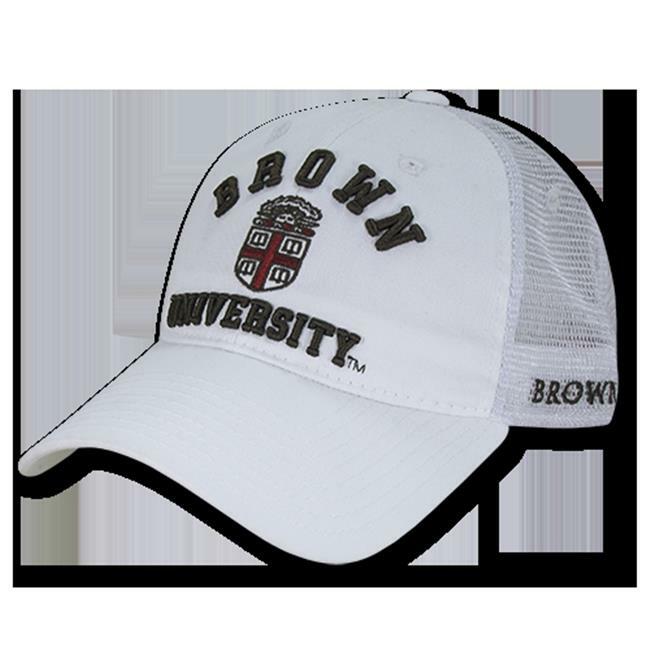 This College Trucker Hat, is a 6-panel, relax hat featuring mesh rear panels that will keep you refreshed as you boast your team spirit everywhere you go, comes with a distinct eye-catching high definition 3-D embroidery on the crown and a plastic snap back closure, Shop for your favorite College Headwear at WRepublic Apparel. Being sports fans ourselves, WRepublic Apparel understands just how incredibly passionate college sports fans can be, and has decided to incorporate that same enthusiasm into creating exceptional, high-quality products. WRepublic Apparel caters to all ranges of collegiate sports fans, from the traditional powerhouses to all local universities. Our simple, yet bold designs combined with bright, vibrant colors will be sure to make you stand out in the crowd.